Jackie holds an MSc in Marketing Management, is a Chartered Marketer and Fellow of the Chartered Institute in Marketing. She has 19 years’ marketing experience along with over 14 years’ experience in engineering and manufacturing companies and 9 years’ professional services experience. 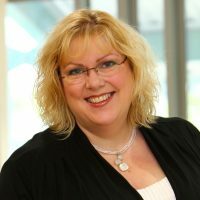 For 7 years Jackie was joint Head of the Pride for the Lyons Den, a networking group for senior business leaders in the Sheffield City Region. 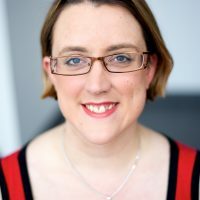 She has also been involved with Connect Yorkshire, a networking and personal development group across South and West Yorkshire since 2012. Jackie is a STEM Ambassador and member of the The work-wise Foundation Executive Committee and Get up to Speed Committee, both involved with helping young people develop careers in engineering and manufacturing. Jackie is also a Mentor with the CIM Mentor Scheme. Gaynor has many years’ experience in design for print for large corporates, SMEs and small/micro businesses, and set up as a freelancer 9 years ago. Her work includes promotional and corporate documentation layout and presentation, branding, logo and graphic design and artwork, exhibition and display material, business stationery including business cards, flyers, posters and brochures, and high quality reports and tender documents. 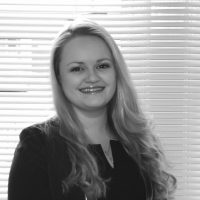 Alex is our PA/Administrator, responsible for meetings and events bookings, as well as diary management for our MD, Jackie. She has a background in content writing, editing, transcription and social media management, and has worked in Marketing, Communications, and Administrative roles since leaving University.